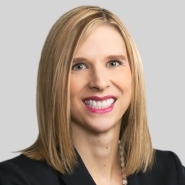 Partner Jamie LaPlante published the article, "Gone are the days of 'maternity' and 'paternity' leave," which appeared in the HR Daily Advisor. The article discusses parental leave policies and considerations when companies want to include situations that fall outside the company's current medical disability policy (e.g. adoption).